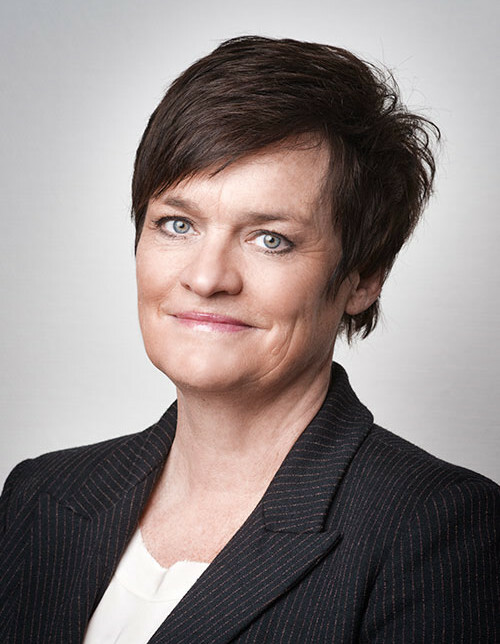 Mette Yvonne Larsen has extensive litigation experience. Her specialist areas are criminal law, child and family cases, child protection cases and compensation claims. She is one of the regular defence lawyers attached to the Oslo District Court and the Borgarting Court of Appeal and may appear in cases at the Supreme Court. 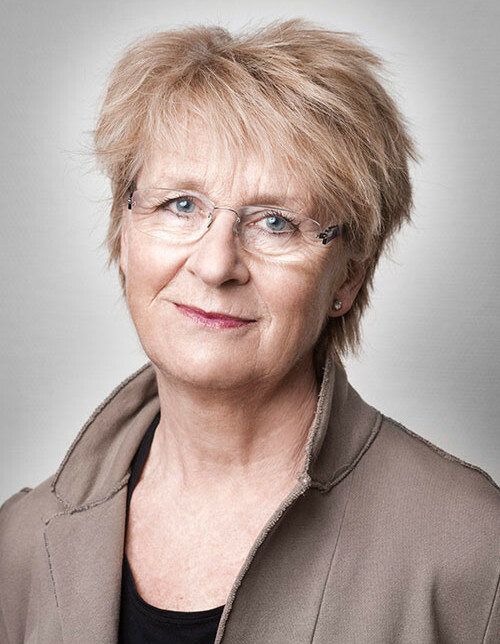 Mette Yvonne Larsen has been a lawyer since 1996; she is the leader of the Norwegian Bar Association’s MR Committee and board member of the Defence Lawyers’ Group of 1977. She is co-author of a number of books and collections of articles concerning law relating to children. 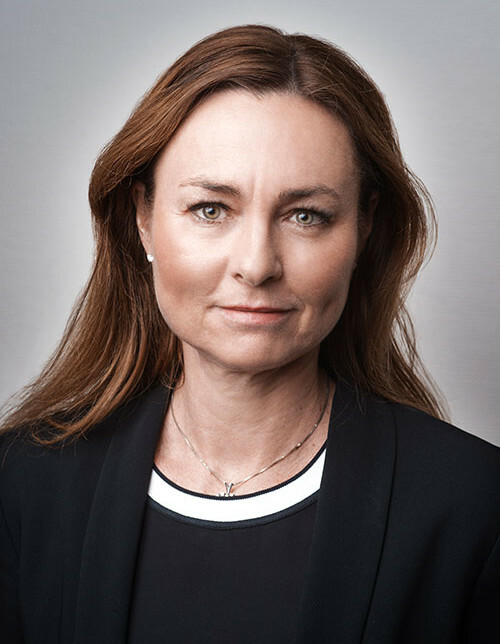 Else Sofie Gjesti undertakes general legal practice with an emphasis on child protection, child and family law and mental health protection. She has considerable litigation experience within these fields. She assists both private and public parties. 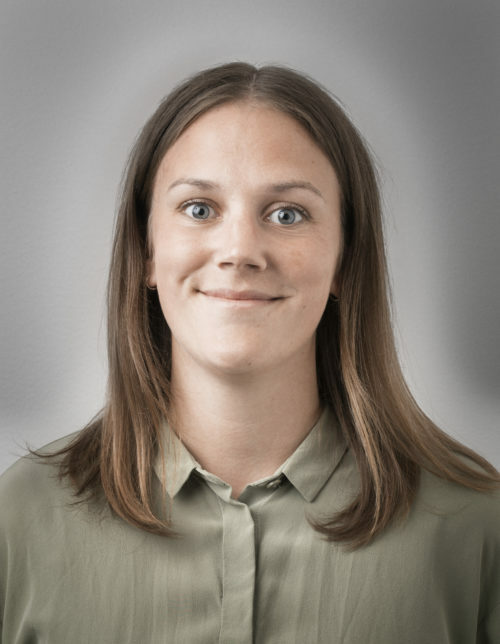 Else Sofie Gjesti previously worked for the Ombudsman for Children and in the legal section of the Child and Family Agency for the Municipality of Oslo. She has also been an examiner and lectured in child law and child protection law at University College, Oslo. She is head of the Inspection Commission for Lovisenberg Diakonale Sykehus and former head of the Control Committee for Sparebanken Bien. Helene Braanen undertakes general legal practice with an emphasis on child protection, child and family cases, mental health protection, health personnel cases, labour law, compensation and criminal cases. She has extensive litigation experience. 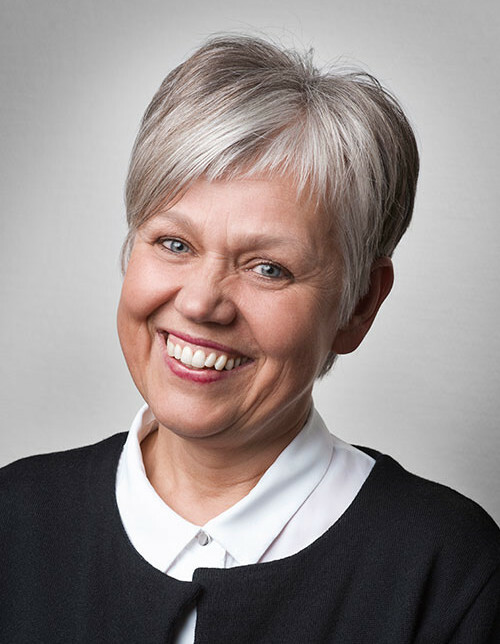 Helene Braanen has long experience from the National Health Inspectorate as leader and researcher with responsibility for cases under the Mental Health Act and legislation relating to health personnel. She was an assistant judge for Drammen City Court and Oslo District Court and sat as one of the legal experts on the Norwegian Appeals Board for Health Personnel for six years. She is Deputy Leader of the Inspection Commission for Lovisenberg Diakonale Sykehus. She is legal advisor/member of the Regional Committee for Medical and Health Research Ethics, South East B. Helene Braanen previously sat on the Norwegian Bar Association’s legal committee for welfare law and currently sits on the association’s disciplinary council for the Oslo area. 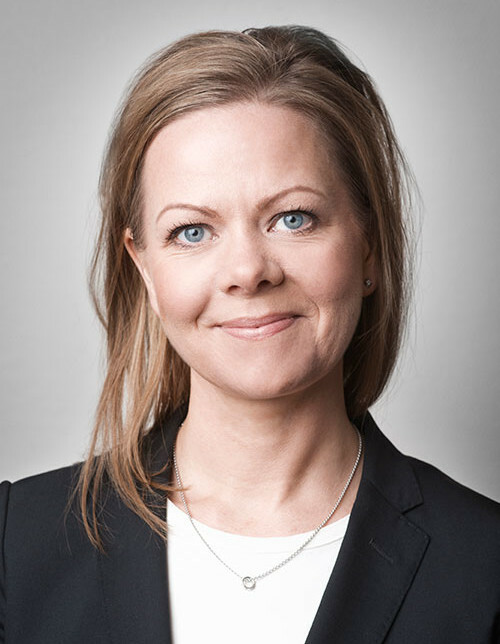 Elisabeth Grøndahl has extensive litigation experience. She works largely with child and family cases, child protection cases and criminal law, both as defence lawyer and as counsel for aggrieved parties. Grøndahl also works with child abduction cases and is on the Ministry of Justice list of lawyers who undertake such cases. Elisabeth has been working as a lawyer since 2002. She has long experience as a police lawyer from the legal office of the Norwegian Directorate for Children, Youth and Family Affairs, as well as from business. Grøndahl formerly sat on the board of the Oslo district of the Norwegian Bar Association. 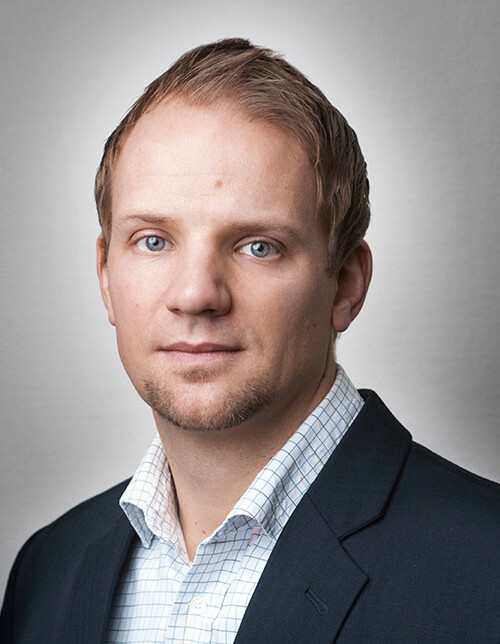 Morten Engesbak works largely with child and family law (including inheritance cases), criminal law, compensation law and labour law. He has extensive litigation experience within these fields. Engesbak represents both municipalities and private parties in child protection cases. He also has specific competence in relation to child abduction cases and experience of taking such cases before both Norwegian and foreign courts. Morten Engesbak is a member of the Norwegian Bar Association, on the association’s panel of attorneys for aggrieved parties and a member of the Defence Lawyers’ Group of 1977. He is one of the regular defence lawyers attached to the Oslo District Court and the Borgarting Court of Appeal and lawyer on secondment with the Norwegian Bureau for the Investigation of Police Affairs. 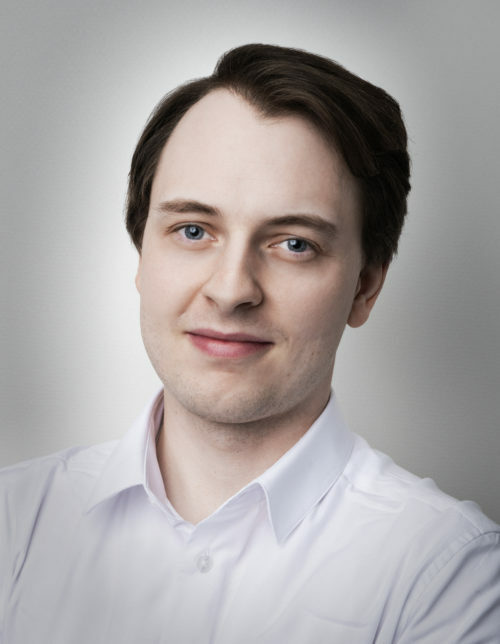 Bendik Falch-Koslung has been with the practice since 2005. He works largely with criminal law, labour law, child protection law, child and family law, administrative law and compensation law. He has extensive litigation experience at all courts of law, including cases of enormous scope and complexity. Bendik Falch-Koslung has the right to appear in cases before the Supreme Court. Torhild works largely with criminal law, child protection law, child and family law, immigration law and other administrative law. She has extensive litigation experience within these fields. She also has significant competence in labour law and compensation law. Holth has experience as board leader of the Immigration Appeals Board from 2010 to 2015 and as a lawyer with Law Firm Staff from 2006 to 2010. She was formerly assistant judge at Glåmdal District Court. Holth has a Master’s Degree (LLM) in International and European Human Rights from the University of Utrecht, Netherlands and was academic assistant at the Department of Public and International Law at the University of Oslo. She is a member of the Norwegian Bar Association and the Defence Lawyers’ Group of 1977. Petter Mandt specialises in criminal law but also deals with child protection cases. He has a wealth of litigation experience, including cases of considerable scale and complexity and cases with international ramifications. Petter Mandt has long experience from the prosecuting authorities. He previously worked in the Oslo Police District and as prosecutor for the Regional Public Prosecution Office, Oslo and the National Authority for Prosecution of Organized and Other Serious Crime. Petter Mandt is a member of the Norwegian Bar Association and the Defence Lawyers Group of 1977. 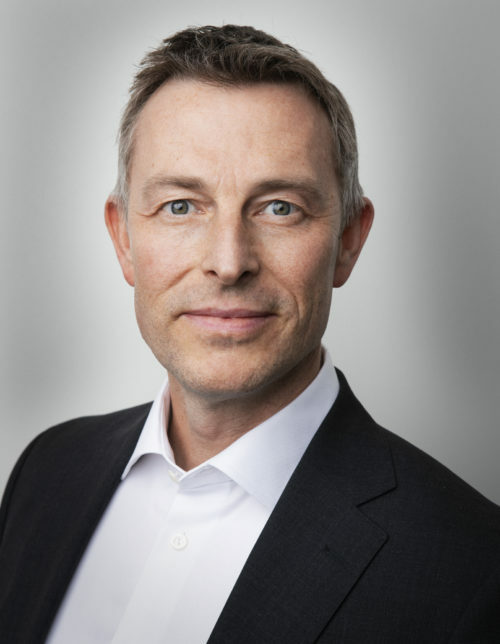 Jørgen Løvdal has been with the firm since June 2003. He works largely with criminal law, immigration law, child protection law, child and family law and labour law. Løvdal was formerly a trainee lawyer with Humlen & Rieber-Mohn Legal Practice in Oslo and has worked for the ‘Law Bus’. 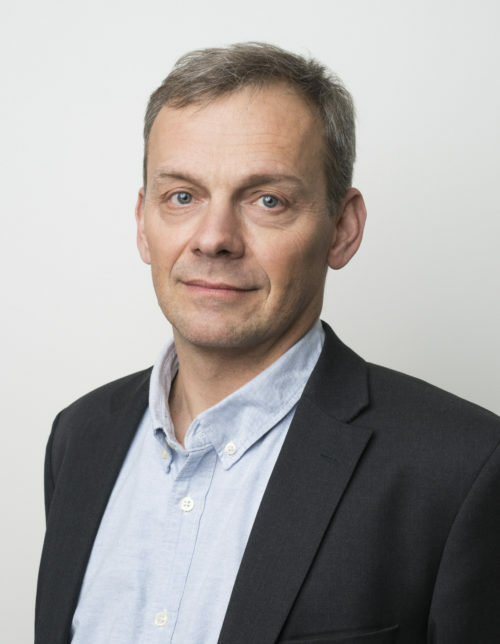 He also has experience as senior executive officer for the Directorate of Child, Youth and Family Affairs, Legal Aid Section, as well as advisor to the Rent Disputes Tribunal for Oslo and Akershus. Jørgen Lovdal is a member of the Norwegian Bar Association and the Defence Lawyers’ Group of 1977. Inga Laupstad has been employed with us since 2012. She works largely with criminal law, child protection law, child and family law and immigration law. 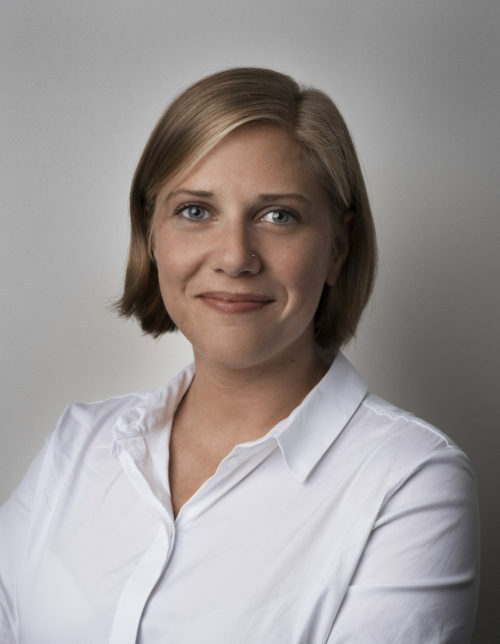 Inga Laupstad formerly worked for the ‘Law Bus’, was researcher for the Norwegian Bar Association’s action and litigation group for immigration law and academic assistant at the Department of Public and International Law at the University of Oslo. She has specialisations in social security law, child law and immigration law and experience as an executive officer for the Norwegian Labour and Welfare Administration and the Directorate for Child, Youth and Family Affairs. Laupstad is a member of the Norwegian Bar Association and the Law Policy Association. She is also a board member of Amnesty International in Norway. Stina Hoel Jensen has been with us since August 2016. She works primarily with criminal law, child protection law, child and family law and mental health protection law. Stina previously worked as a senior officer for the Civil Ombudsman. She has also worked with the ‘Law Bus’, focussing on tenancy law and sentence implementation law, and for the Norwegian Tenants Association. 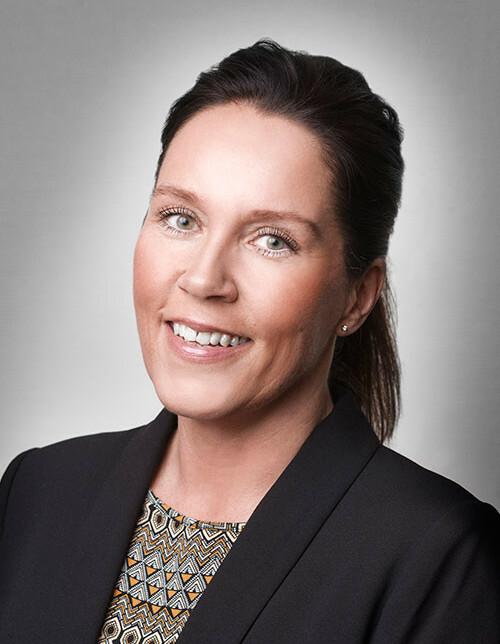 Stina has been a board member of the Law Policy Association since 2014 and she is a member of the Norwegian Bar Association. Stina undertook studies in Brazil and speaks some Portuguese. Ingrid Gundersen has been with us since May 2016. She works primarily with criminal law, child protection law, child and family law and labour law. Ingrid was previously employed by the ‘Law Bus’, where she worked with social security law, social law and labour law. Ingrid formerly worked as an attorney for the Norwegian Architects Union (Afag), where she gained experience of labour law and contract law. 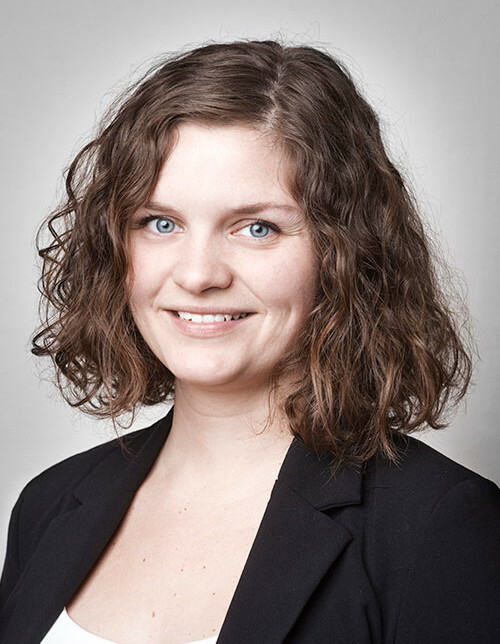 Ingrid has been a board member of the Law Policy Association since 2014 and previously gave her services as a volunteer lawyer to the St. Hanshaugen Legal Aid Centre. Hege Aakre has been with us since August 2016. She works primarily with criminal law, child protection law, child and family law, mental health protection law and immigration law. Hege previously worked with the ‘Law Bus’, focussing on immigration law. 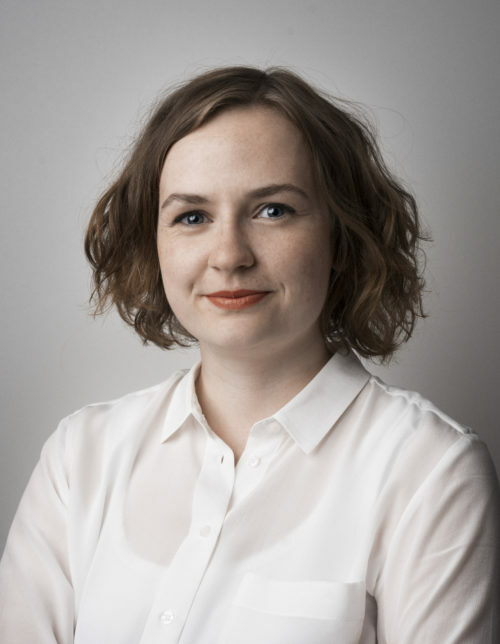 She is a former academic assistant of the Department of Public and International Law at the University of Oslo and worked for the Norwegian National Institution for Human Rights. She is a member of the Norwegian Bar Association and the Law Policy Association. 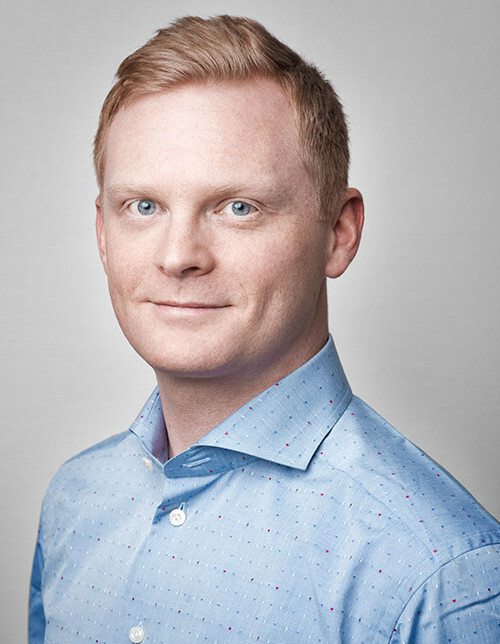 Kenneth Solberg has been with us since March 2019. He works primarily with criminal law, child protection law, child and family law and labour law. Kenneth was previously employed by the ‘Law Bus’, where he worked with social security law, social law and labour law. Kenneth formerly worked as a legal advisor for the Association of Social Scientists (Samfunnsviterne), where he gained experience of labour law. He is a member of the Norwegian Bar Association.